The fungus can get into a patient's bloodstream through an intravenous drip. 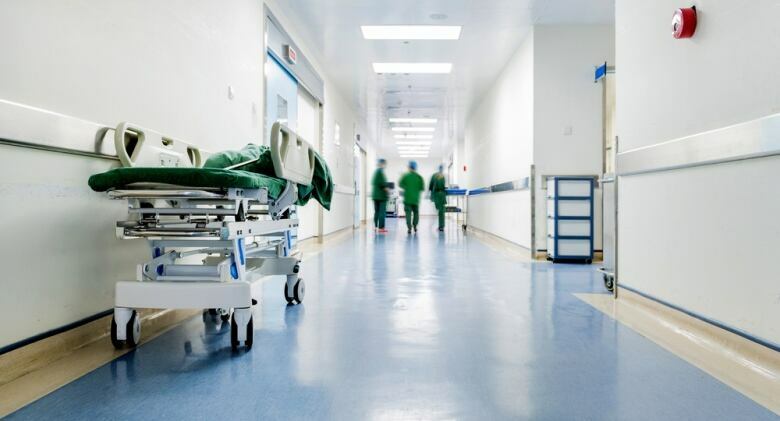 After a drug-resistant fungus was found in a room in New York's Mount Sinai Hospital recently, the hospital had to rip out ceiling and floor tiles to get rid of it. The room's former occupant, an elderly man, had been infected with Candida auris before he died. While the fungus can colonize a person's body, it won't make them sick unless their immune system is compromised. If it does turn into an infection, it can kill. Dr. Allison McGeer is a physician at Sinai Health System, and the principal investigator of the Toronto Invasive Bacterial Diseases Network. She spoke to The Current's Anna Maria Tremonti about what needs to be done to fight the fungus. It's been identified in a number of provinces, not one location. As far as we can tell from both the patients who have been identified and the studies that have been done, most of the multi-drug resistant cases are people who have been hospitalized in countries where we know this bug is endemic in hospitals. So they've either had a car accident while on holiday there, or they live there part time and they've been hospitalized there, and then come back to Canada and been hospitalized here. And when they come to hospital here, either they've had an infection or they've been colonized with this strain. So they're imported cases of one of those four different strains that you were talking about from different countries. We don't have evidence at the moment that it's appeared de novo in Canada, but there's a lot we don't know about the evolution of the strain and where it's coming from. And a lot of work we still need to do. If you haven't been in the hospital and been a patient, it's hard to describe the infections. 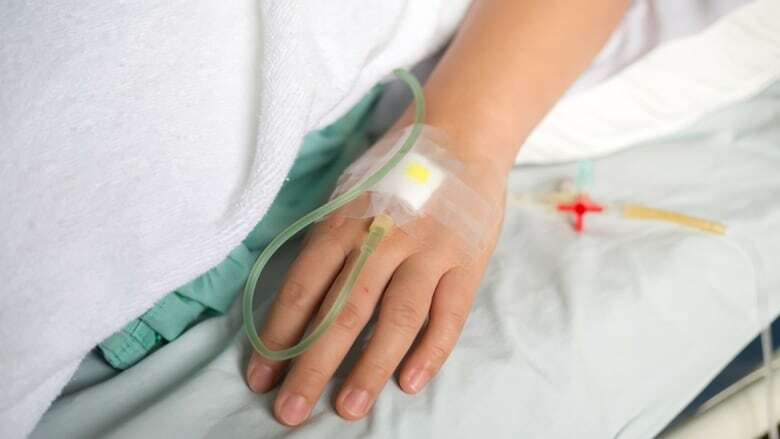 But when people who are very ill with cancer or a number of other immuno-compromising diseases come into the hospital, they need medication that is given through large intravenous lines. It's a big plastic tube that goes from your skin into the centre of your bloodstream. And that plastic tube of course provides access for bacteria and fungi to go down the plastic tube — it's a pathway into the bloodstream. The fact that it's in your bloodstream makes you sick. It's a foreigner in your system, your body fights it, you get sick. But it can also settle out in different places, so the bloodstream can take it anywhere, to your brain, onto your heart valves. And once it's set up there and starts to grow then it starts to cause tissue damage and that makes you more ill.
That's part of the problem as well, because you can't really predict what it might do, it depends on the patient, really. So when you talk about it, we frame it as … we don't want people to panic about it. We're really having trouble finding the line that says that this is critically important, resistance is a huge problem and very difficult to respond to, at the same time as no, there is no need to panic about it. You've seen this slow march? This is the other big thing, that … we don't want to panic, at the same time we need to maybe look at how we deal with all sorts of illness, so that we don't get to the point where we're immune to so many drugs. I think there's good news and bad news. The good news is that we're talking about Candida auris when there are 19 patients in Canada. So that means we are responding to it. We're recognizing the resistance. We're much faster and much more able and ready to talk and respond to it than we were with previous issues with anti-microbial resistance. So the good news is we are getting better. An earlier headline on this story referred to treating Candida auris with antibiotics. In fact, it is treated with anti-fungals.